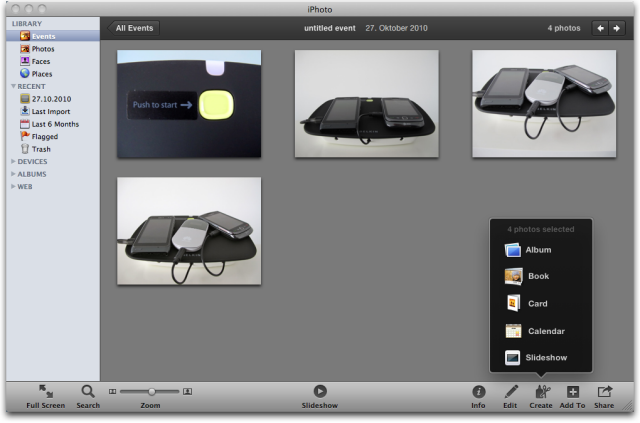 When iPhoto '11 was released, it lost the capability to create calendars from your photos. The feature wasn't done yet. Bad timing, because you want to make calendars towards the end of the year. I expected a quick fix and it showed up this week.